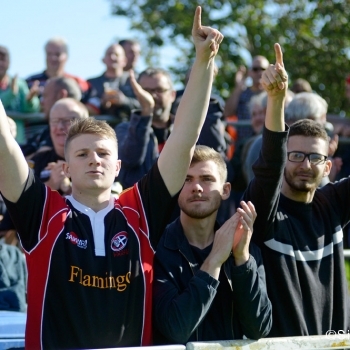 The Cornish Pirates continued their winning ways on another sunny afternoon at the Mennaye Field – one which caught a brief glimpse of a full moon – as Championship returnees, Coventry – became the Cornishmen’s 9th league scalp on the bounce. This in no small measure came via a much better showing from the home side than against the Knights last Sunday – and this time from the first whistle. A brace of tries from No. 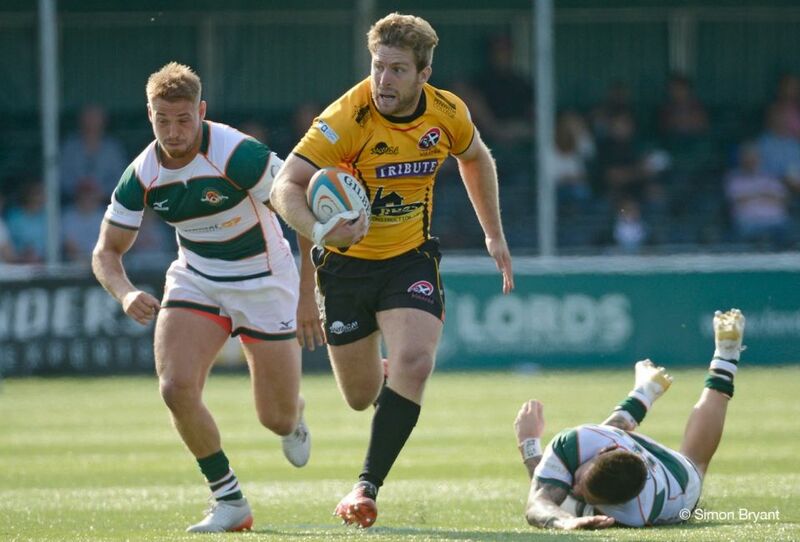 8, Tom Duncan helped for sure – whilst Sam Matevesi’s bonus point try with ten minutes remaining sealed a pleasing and professional all round performance by the hosts. 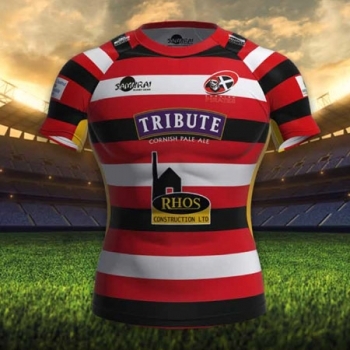 Given Cov’s inter season recruitment for their first 2nd tier campaign since 2009/10 – a tough battle was expected – as Jersey had found to their cost a week earlier. For the first half an hour they visitors not matched the Pirates, but threatened to take matters a step further. The two Will’s (Cargill & Maisey) had exchanged early penalties and – despite Dunks’ first dot down on the quarter hour – increasingly took the game into their opponents ’22’ with menace. 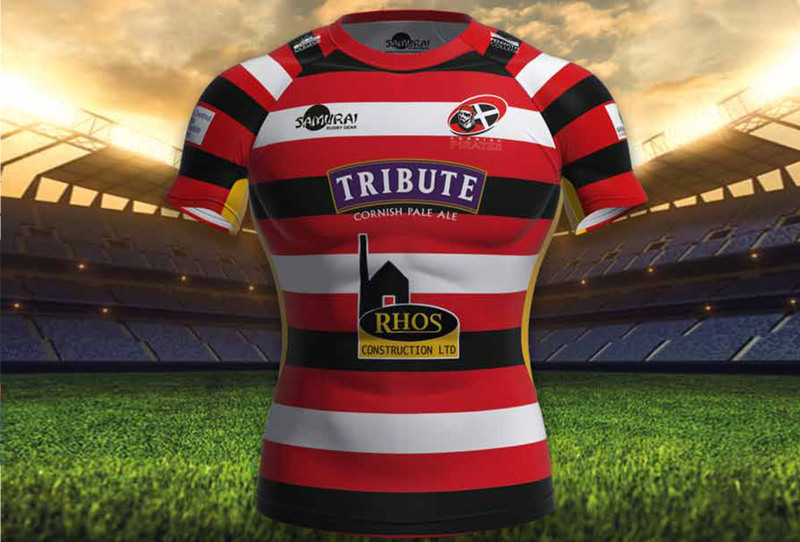 But the Cornish defence was intent on eradicating some of their sloppiness of seven days previously – and kept the try line intact. A point that must have played on the Midlander’s collective minds as the half drew to a close, as the Pirates loomed ominously once more. Cargill’s penalty on the half hour was swiftly followed by a miss proved to be only a temporary reprieve as the fly half’s penalty touch finder soon after, gave the hosts the chance to finish the first period on a high. And then some as some slick handling from right to left via Duncan and Parata in particular – gifted the eventual Man of the Match, Harry Strong – with a peach of a try in the Scoreboard Corner. A seventeen point cushion at the break, now felt like the platform the Pirates had craved. But any thoughts of a straightforward second forty to wrap up the contest were quickly dispelled. Cov’ returned to the fray with intent and – but for a wayward pass behind a speeding Tom Kessell on the wing – would have seen the former Pirate favourite score sooner than his 60th minute hope giver. This near miss probably sealed the thought in skipper Brett Beukeboom’s mind, when his side were awarded a penalty ten minutes in. Will had to slot one through the sticks – and did. Kess’s try and Maisey’s accuracy from the touchline then took on the feel of being a consolation score. But there still remained the need for the hosts to push for the extra point. 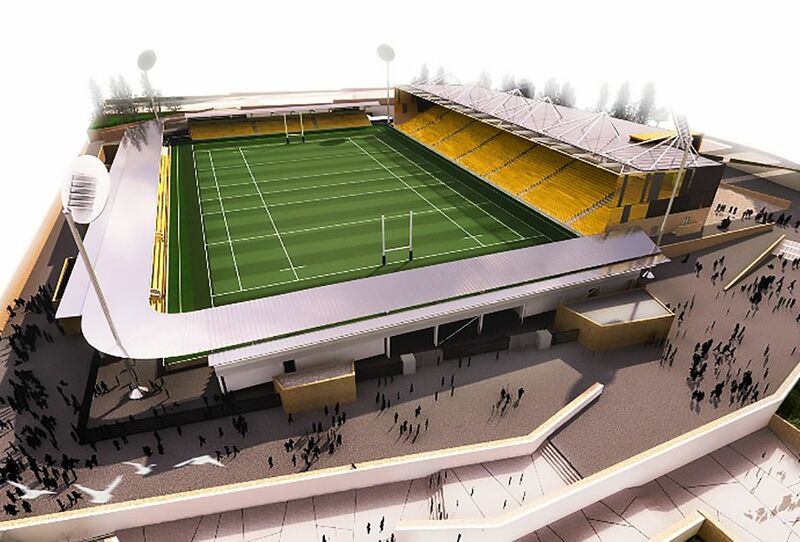 Dunks & Sam’s pair in three minutes duly delivered and calls for the season to end now – only increased as the Cornish Pirates remain on top with a full house.